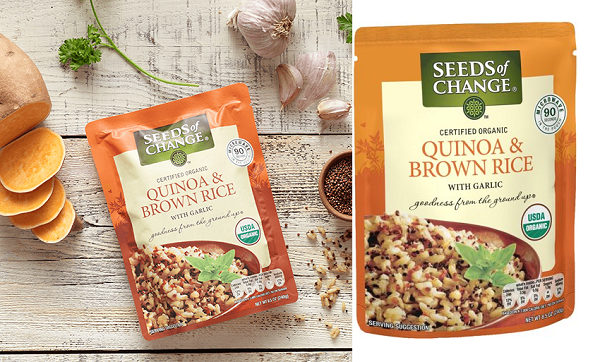 Steward of Savings : FREE Seeds of Change Organic Quinoa & Brown Rice Pouch! FREE Seeds of Change Organic Quinoa & Brown Rice Pouch! Have you tried Seeds of Change Products ?